← Michael Lange OD discusses Natural Dry Eye Treatment. Michael Lange OD develops new all in one eye vitamin / multivitamin. 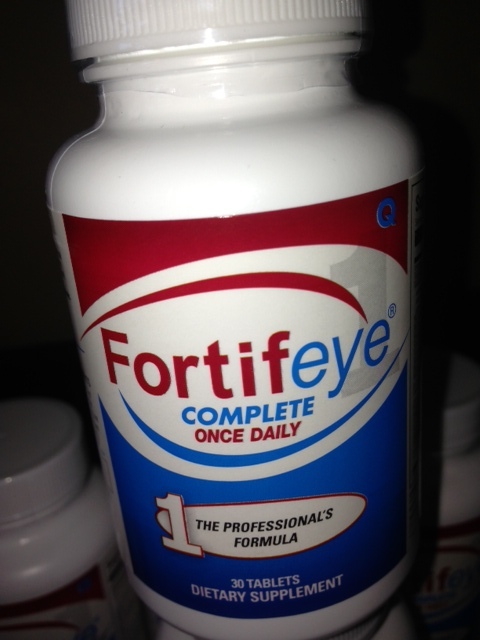 Fortifeye Complete Once Daily one of the most powerful multivitamins available. This entry was posted in Uncategorized and tagged fortifeye complete once daily, genotype directed nutritional supplements, michael lange od. Bookmark the permalink.